A brand new retail unit of approximately 64.0 sq. m situated opposite the West Entrance to University Park, the University of Nottingham's main campus. 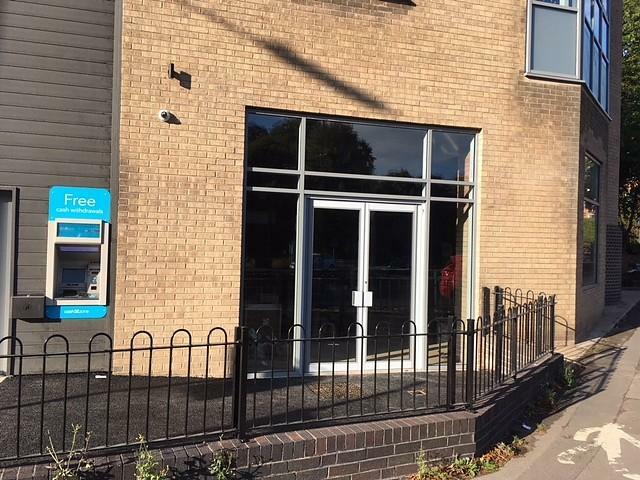 The unit forms part of an extensive refurbishment of a prominent building to provide a convenience store (Let to the Co-op), a second retail unit and four flats over. 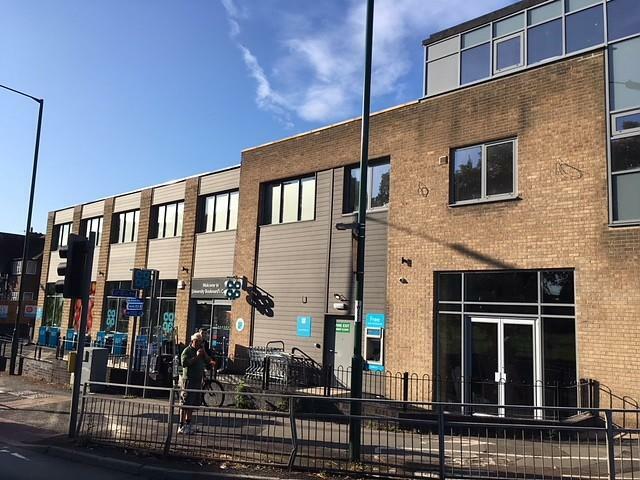 The refurbishment scheme has seen a comprehensive transformation of the external envelope to include new roof coverings, new windows and shop fronts and resurfaced external areas. The Co-Op store has now opened (as at the start of Sept 18). 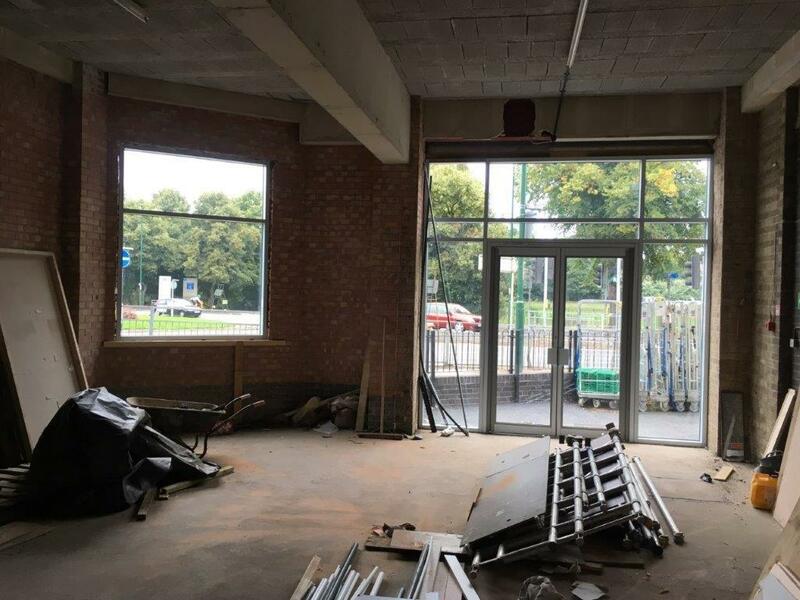 The retail unit is ready to be fitted out prior to trading commencing. The property is offered to let on a new lease at a rent of £17,500 per annum exclusive. Please note that an additional storage area can be provided to increase the net internal area to 86 sq. m if required. The available retail unit forms part of a comprehensive refurbishment of the old Harry Mitchell College building. 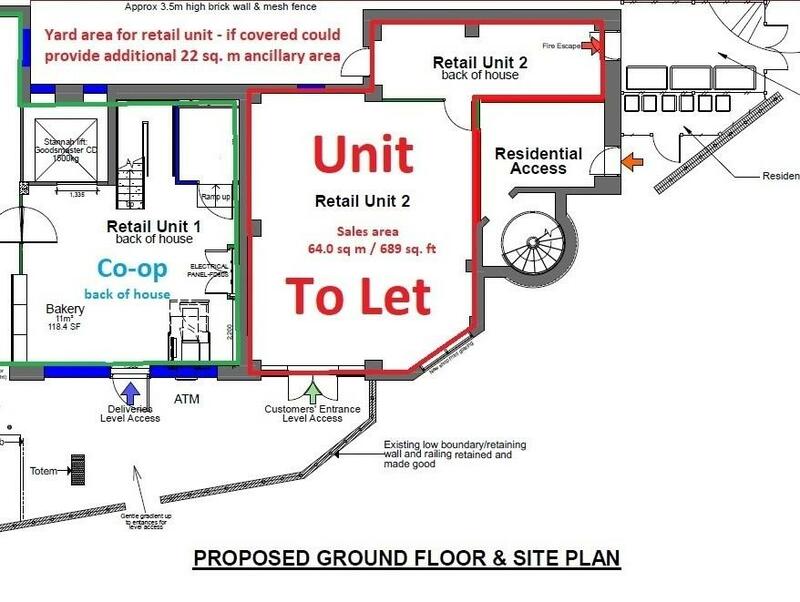 The majority of the ground floor has been let to the Co-op for a convenience store. The available retail unit is situated adjoining the Co-op store and overlooks the Broadgate roundabout. This provides a very prominent and visible frontage to both passing traffic and pedestrians. There is a new shop front with second display window to the side along the splayed elevation to the Broadgate roundabout. 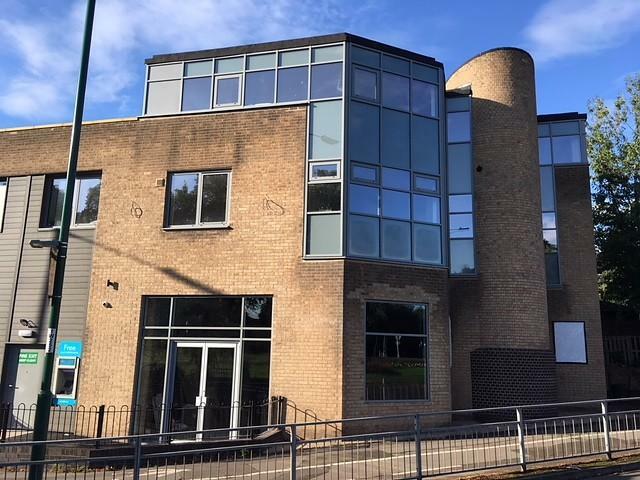 The development has seen a complete refurbishment of the external envelop of the building to include new roof coverings, new windows and shop fronts and new curtain walling to the upper floors. There are six on site parking spaces that have been let in their entirety to the Co-op so no parking facilities allocated to the unit. However, there is a shared servicing area that the unit has the use of for deliveries. A brand new retail unit that is being created at the corner of the property when University Boulevard meets Broadgate. Entrance to the unit is adjoining the Co-op and there is a second display window along the side splayed elevation. Inside, the unit is rectangular in shape and there area accesses to the rear to a private enclosed yard area and to the side to the bin store area. The retail unit has been finished to a shell ready to take the ingoing tenant's shop fit. The developer is prepared to undertake further work as part of any deal subject to an agreement for lease. Provision has been made for a WC and kitchenette but this can be altered to suit occupier requirements. 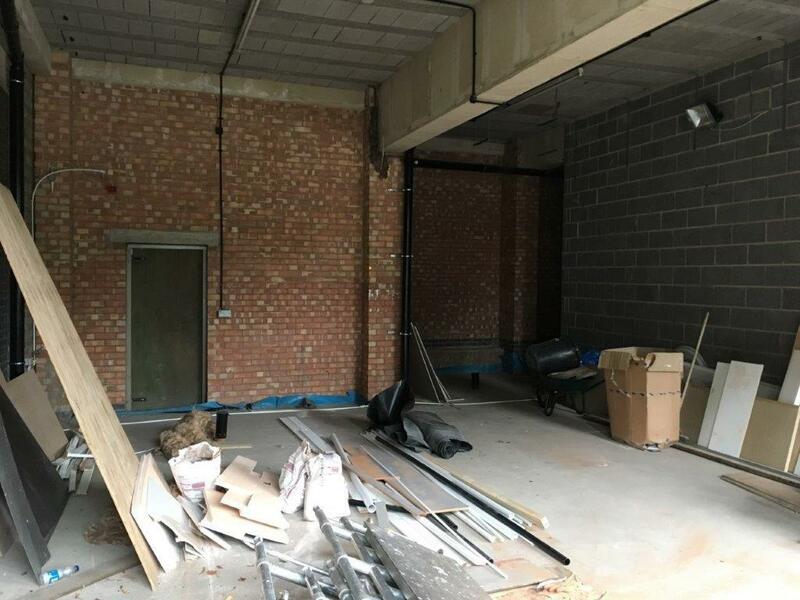 Heating and electrical installation will form part of the tenants's fit out. The property is being advertised for a good quality A1 use. Some A2 uses may be consdered. The owners are looking for a business that will compliment and enhance the other occupiers of the property. Please note that is is unlikely that A3, A4 or A5 uses would be considered suitable. Interested parties are invited to discuss their proposals with the letting agent, CP Walker & Son. 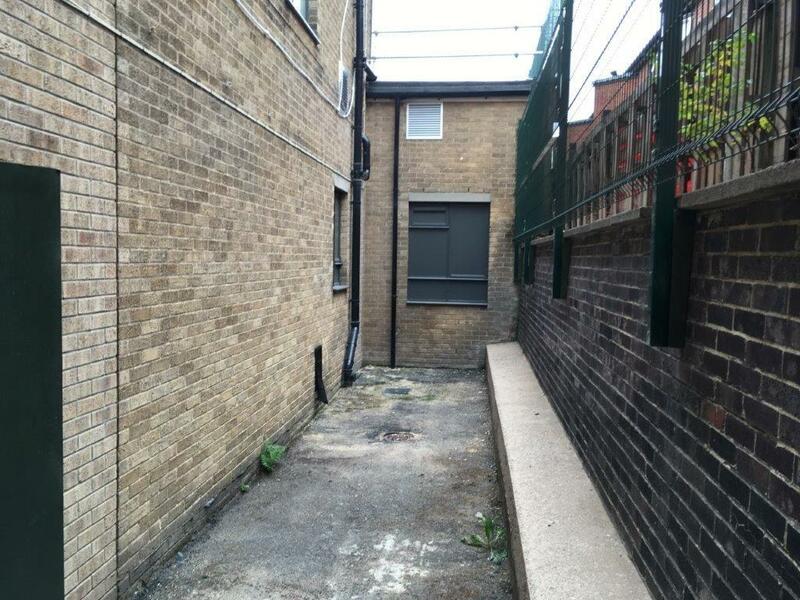 The unit is offered to rent on a new lease at a rent of £17,500 per annum exclusive. The lease is to be granted on effective full repairing and insuring terms with 5 yearly rent reviews. The minimum initial lease term is 5 years. 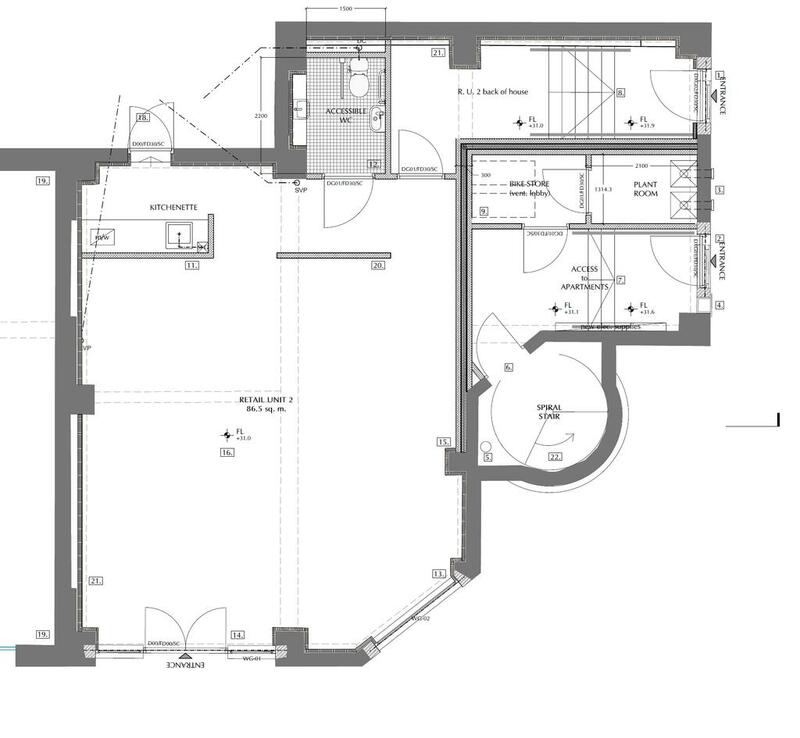 The floor plan illustrates a layout to include a kitchen - this can be provided subject to occupier requirements. The unit will have a depth of 9.32 m (30 ft 7 in) and a width of 7.52 m (24 ft 8 in). The sales area is : 64.0 sq. m / 689 sq. ft or thereabouts. 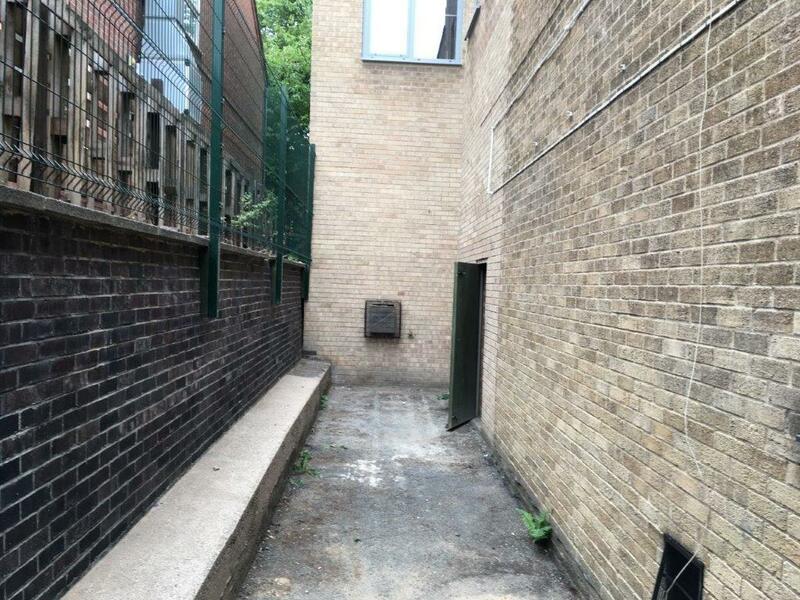 There is a separate yard to the rear that could be covered if additional area is required (subject to planning being obtained). This would create a further 22 sq. m of accommodation / total size therefore 86 sq. m / 926 sq. ft. Speak to CP Walker for further information on this. 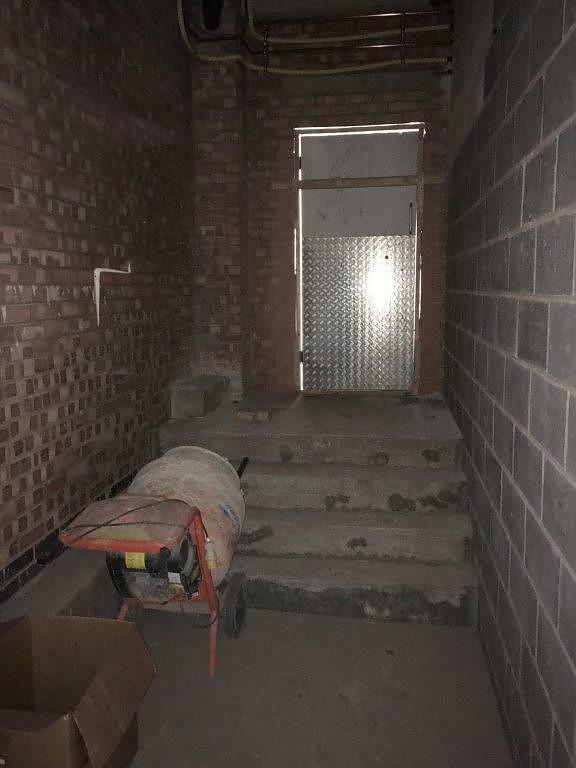 The Rates Payable will be assessed upon completion of the refurbishment scheme. The tenant is also liable to pay a fair proportion of the buildings insurance premium attributable to the property (not yet assessed). Expressions of interest are invited for the unit. The building owners are looking for a use that will compliment the other occupiers of the building. The owners are ideally looking for established businesses - it is unlikely that new start up businesses will be considered unless in exceptional circumstances. Please note that viewings will only be undertaken if the proposed use of the property has been discussed and considered appropriate. The EPC Rating is TBC. 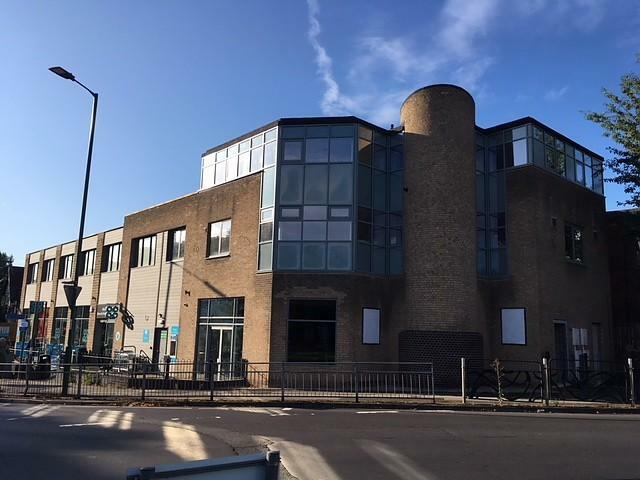 This property is owned by Tottlebrook Investments (2001) Ltd . Notice is given in accordance with Section 21 of the Estate Agents Act 1979 that partners and employees of CP Walker & Son have an interest in this property. Property reference 10281. The information displayed about this property comprises a property advertisement. OnTheMarket.com makes no warranty as to the accuracy or completeness of the advertisement or any linked or associated information, and OnTheMarket.com has no control over the content. This property advertisement does not constitute property particulars. The information is provided and maintained by CP Walker & Son - Nottingham. Please contact the selling agent directly to obtain any information which may be available under the terms of The Energy Performance of Buildings (Certificates and Inspections) (England and Wales) Regulations 2007 or the Home Report if in relation to a residential property in Scotland.